At Carlos Chong Family Dentistry we welcome smiles of all ages! As a family dentist in Encinitas we believe in affordable dentistry for all of your family’s needs, no matter if you’re seeking preventive care for your youngest’s first baby tooth or professional teeth whitening before attending your oldest’s wedding. From baby teeth to custom dentures, we love to be the family dentist in Encinitas that builds positive memories with each of our patients in our community. Give us a call at 760-634-7980 to schedule a six month appointment for yourself or your family! Do you ever wish you could have a whole team of support to help take care of the littlest ones in your family? According to the American Academy of Pediatric Dentistry, families should bring their child in to see their pediatric dentist within six months of their first tooth erupting. When your child comes in for their first dental exam, our whole staff gets involved in creating a warm experience of joy and learning. We help examine and monitor the formative years of your child’s dental health to support a healthier smile as they grow, using preventive care at home and in-office to reduce the need for more invasive or expensive treatments in the future. Did you know that if you aren’t flossing, you could be missing up to 35% of the surface area of your teeth? Our family dentistry in Encinitas believes in supporting the long-term health and wellness of your teeth, not just fixing small cavities or decay. Whether your teens require straighter teeth with orthodontic treatment, cosmetic dentistry with teeth whitening, or seek painless wisdom tooth extraction for a functional smile, we provide built-to-last services for stronger, better protected smiles. In addition to our patient education (regular brushing and flossing, please!) we recommend coming in every six months for a professional cleaning and dental exam. As we get older we begin to notice more clearly how a change in our dental health affects the health of our entire bodies, especially after the loss of one or more teeth. When you come in for care in our warm and friendly, we believe in providing gentle treatments to preserve your health and comfort. Whether you need a denture, porcelain dental crown or dental implant we involve our patients in deciding on their ideal treatment options and never recommend unnecessary procedures. 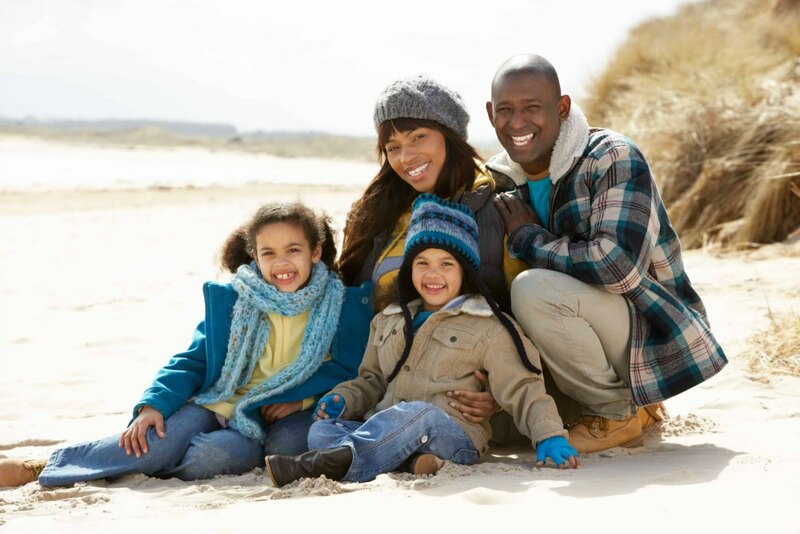 At our family dentistry your care and comfort is our priority. 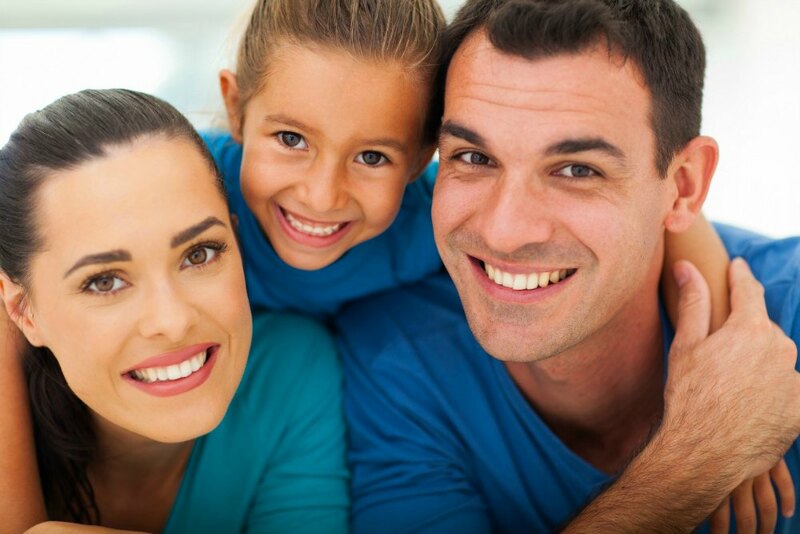 Going to the Encinitas family dentist is something we want our patients to smile about! When you come in for a six month cleaning our DEXIS digital radiography delivers state-of-the art digital imaging using a fraction of the radiation exposure of traditional X-rays. Not only does our advanced technology allow us to minimize radiation exposure, but because digital images are available in less time than waiting for film to develop, you spend less time waiting at your appointment! Our staff continually works on improving our services and education so each of our patients can feel safe and comfortable in an environment that continues to think about their health. Dr. Carlos Chong specializes in all aspects of modern family dentistry with a strict commitment to the latest ADA information. Since graduating from the University of Honduras in 1986 and completing additional studies in oral surgery at the University of Puerto Rico, Dr. Chong has spent the past 16 years and counting supporting the healthy smiles of his community in Encinitas. Give us a call at 760-634-7980 to schedule an appointment for you and your family. With one visit to our warm and friendly office you’ll feel at home with us for years to come.